Estate planning should be a priority for every family. It allows you to direct how you would like your assets to be managed and distributed after your death. There are many reasons for planning your estate, such as preserving family wealth, providing for a surviving spouse and children, or funding the education of children or grandchildren. Estate planning also allows you to limit estate taxes by setting up trust accounts in the names of beneficiaries. We can review your wills and trusts with a view toward preserving wealth from generation to generation. 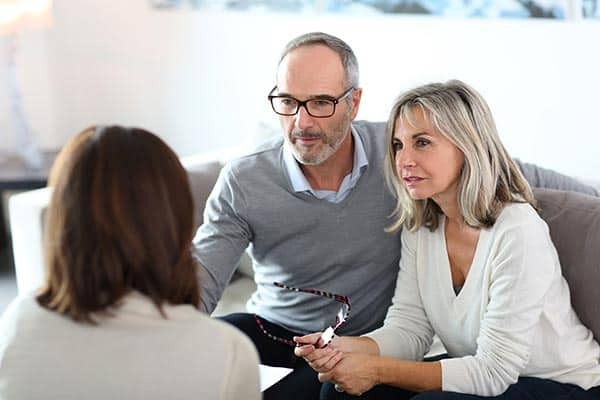 If you require the services of an estate planning attorney, we can connect you with a local professional. At Murphy Wealth we focus on helping our clients transfer wealth to the next generation and creating a family legacy.